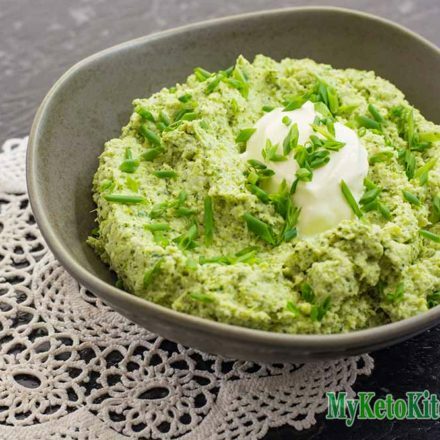 This Low Carb Sour Cream and Chive Broccoli Mash recipe is the ideal dish for vegetarians on keto or as a side for meat eaters. We need vegetables on the Ketogenic Diet for their fiber and nutrients. 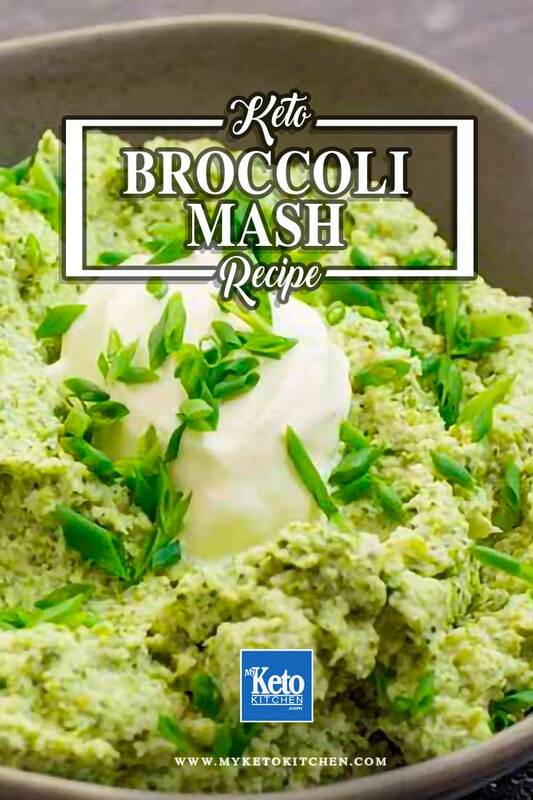 There’s no better way to get them than with tasty side dishes like our broccoli mash recipe. If you love broccoli as much as we do check out some of our other delicious broccoli “treats”: Low Carb Broccoli and Bacon Croquettes or our Low Carb Broccoli Cheese Bites. Drain the broccoli and return it to the warm pot, add the butter, sour cream, salt and pepper. Stir through the chives and adjust the seasoning. 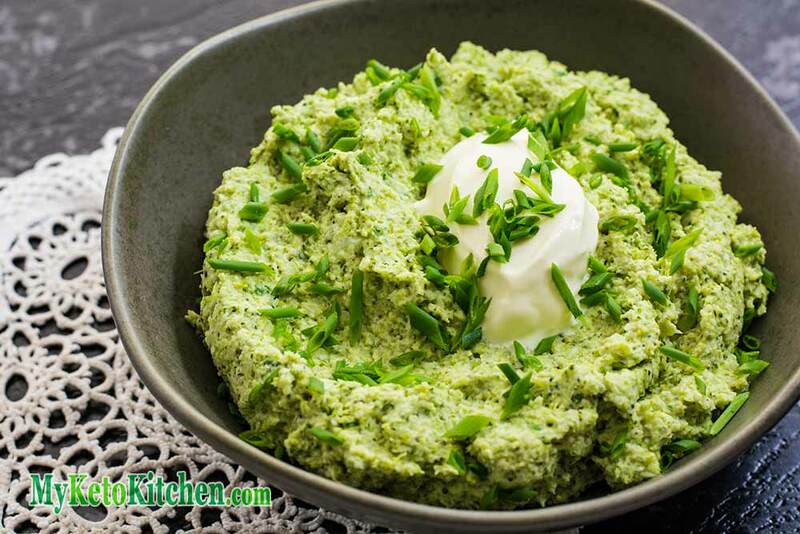 This Low Carb Sour Cream and Chive Broccoli Mash recipe is creamy with a rich flavor. Visit our Low Carb Vegetarian Recipes Page for more keto veg0 meals. 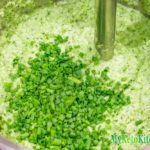 To make a larger batch of Sour Cream and Chive Keto Broccoli Mash adjust the serving amounts in the recipe card above.